Rising hip-hop star, Yella Beezy, was shot ‘multiple times’ while driving in Texas during the early hours of Oct. 14. He currently remains hospitalized and is recovering from the injuries he sustained. 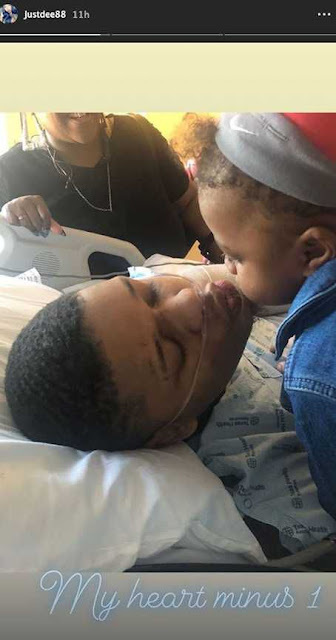 Yella Beezy was shot three times when a vehicle pulled up next to him on the Sam Rayburn Tollway and began firing on Oct. 14, police confirmed to the Dallas News. More than a dozen shots were fired in total, and officials discovered the wounded rapper around 3:30 a.m. He was alive and breathing, but rushed to the hospital, where he remains in “stable condition.” The 26-year-old’s baby mama, who has the handle @JustDee88 on Instagram, posted a photo to her Instagram story of Yella Beezy in his hospital bed, receiving a kiss from their young son. 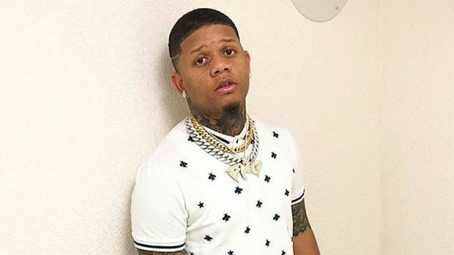 Yella Beezy is best known for his single “That’s On Me,” which started getting major traction in the Dallas area last spring, and has received national attention since then. He also opened for Beyonce and JAY-Zon their On The Run IItour stop in Arlington, Texas last month. Yella Beezy has been open about the struggles he went through during his childhood, which included his dad dying when he was just 12 years old, and his mom losing her job when he was just 15. 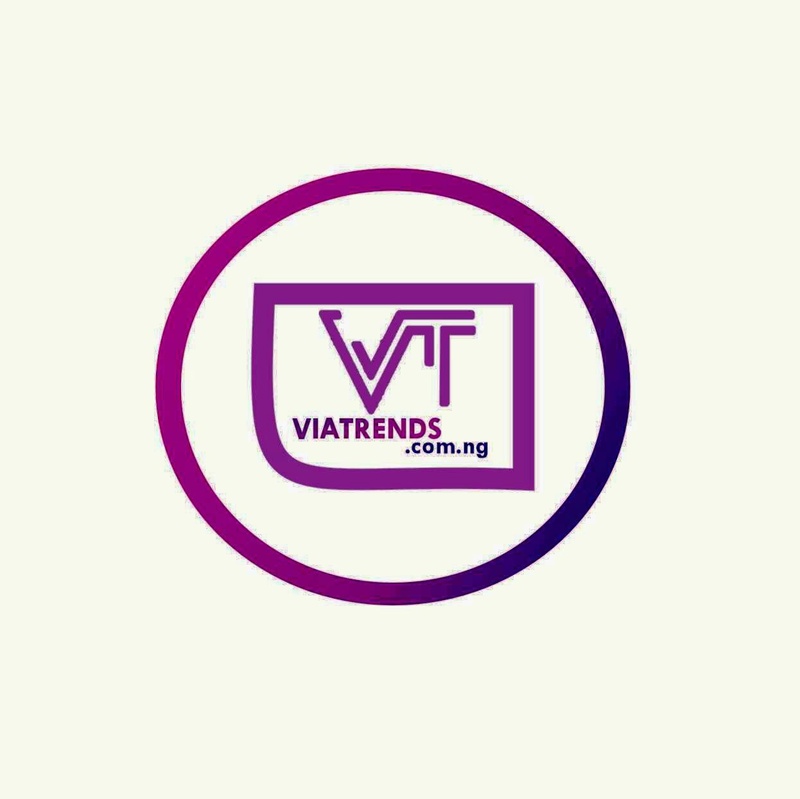 “I appreciate everything I went through,” he admitted during a recent interview with VladTV. “Because that made me who I am now.” We wish him a speedy recovery!